Hi everyone! We wanted to introduce our company to you officially, and what better way to do this than to introduce a current Lotus build that's in the works right now. 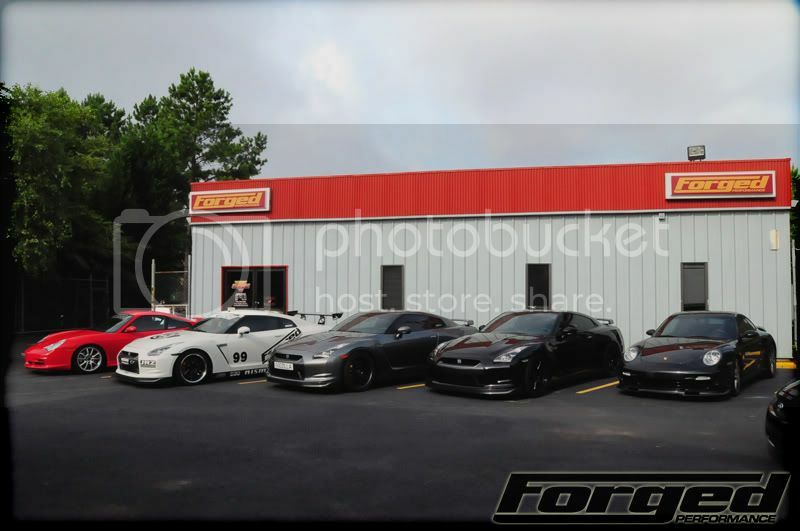 Many of you may be familiar with Forged Performance, from our many years of experience with Nissan's, Subaru's, Mitsubishi's, Porsches and a few other lines of high performance vehicles. Based in the Atlanta area, our specialty is track oriented vehicles that not only make big power, but can be enjoyed on various road courses throughout the country. On average, we spend 4 days a MONTH on track, putting our builds to the test and meeting a lot of really neat people in the process. 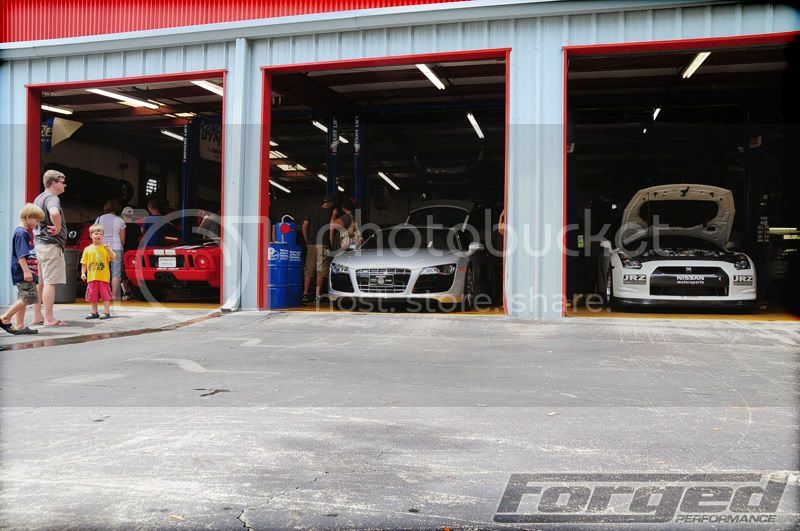 Forged Performance is a 6000sq-ft full service facility with parts, installation, engine assembly, and dyno tuning all done in house. Sharif is our General Manager/tuning wizard, and our race car driver/instructor and is well known all over the country and beyond. We are thankful for the warm welcome we've received on Lotustalk, and we are excited to be a part of the community. We see a whole lot of you guys at the track and wanted to share with you a recent project we are working on. 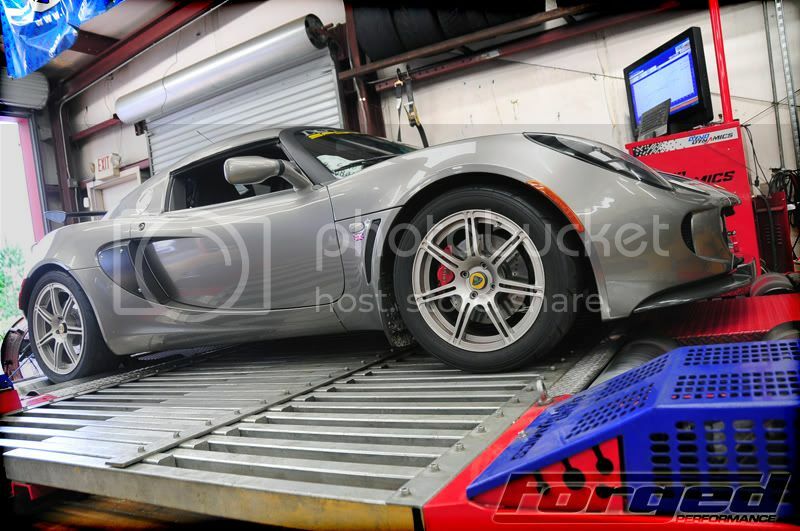 At Forged Performance we do a lot of different race projects and always love getting to play with the Exige. 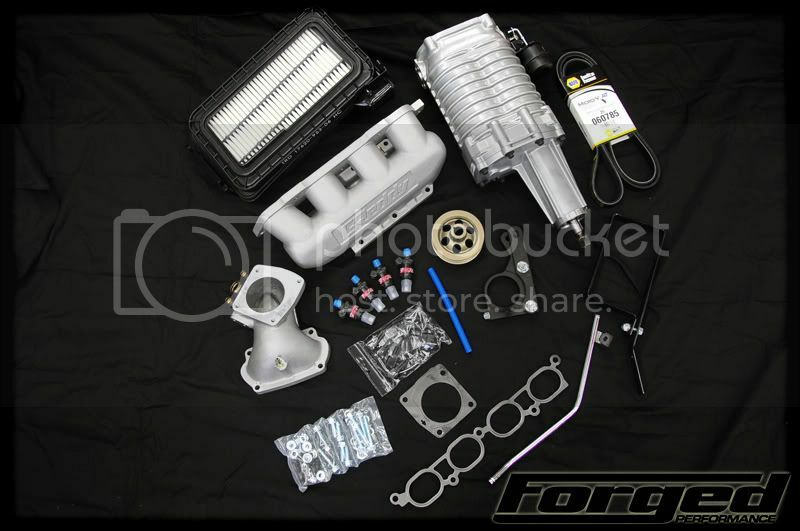 One of our customers just purchased his Lotus Exige and felt he could use a little bit more power. Right away I knew that Sector 111 were best in class. They were very helpful and shipped out the parts promptly. Once we received the Katana 2 kit we unboxed the component for inventory and inspection. We are one of the only tuner shops in the country that is home to a genuine Lotus certified technician on staff. Take a quick peak of some of the project thus far. Right now, we're waiting on the ECU to come back so we can get her on the dyno! awesome. I Know you guys and you do some awesome work. Good luck with Lotus. Thank you for sharing with the forum.